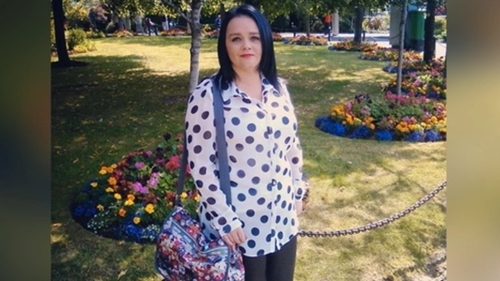 A 51-year-old man has appeared in court charged with the murder of a 41-year-old woman in Clondalkin in west Dublin yesterday. Alan Ward, of Greenfort Drive, was charged with the murder of his wife Cathy at their home in Clondalkin in the early hours of Friday morning. Sergeant Batt Moriarty of Ronanstown Garda Station gave evidence of his arrest. Solicitor for the accused Wayne Kenny asked that his client be assessed by a doctor while in custody, as he said he had concerns about his mental health. Judge Victor Blake granted Mr Ward legal aid and remanded him in custody, to appear before Cloverhill District Court on Friday 8 March.